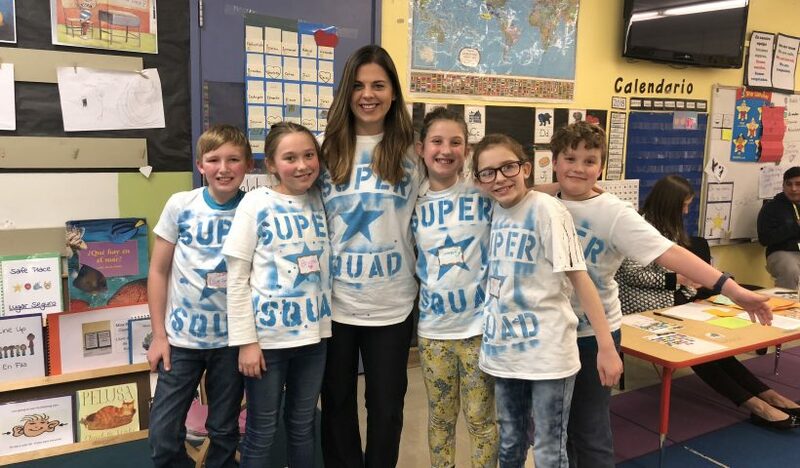 Earlier this month, South Shore Elementary School’s first Oregon Battle of the Books team competed at the regional finals competition. The students competed well and placed in the top 16 out of 49 teams. They were the only GAPS team at the competition. South Shore staff shared the news of the competition on their website. Here is the recap. 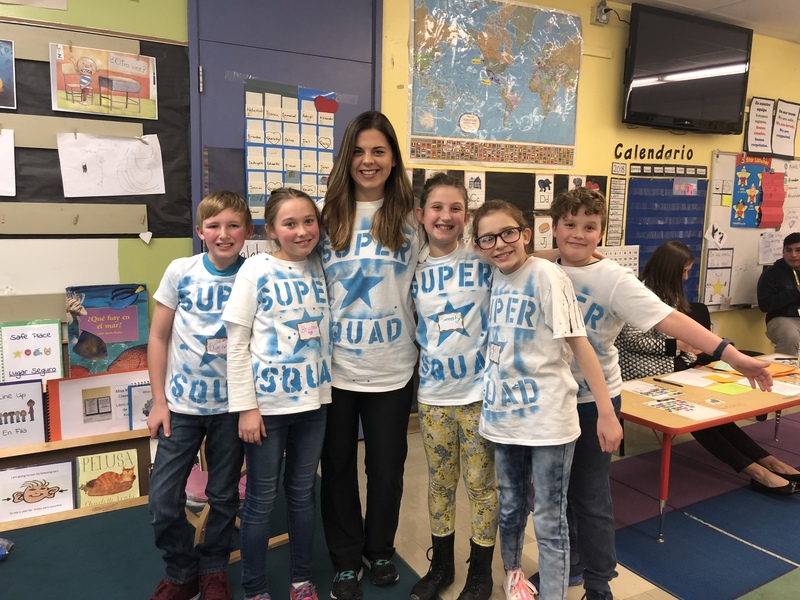 Congratulations, South Shore Super Squad. Great job! After winning our first two battles, our kids were feeling great! They were ready for the next round! They won both battles in the next round, making them undefeated! We had a little break while the judges added up points for all 49 teams. The 16 teams with the highest scores got to move on.